Here at Axis at Wycliff, we’ve thoughtfully curated a versatile collection of amenities for our residents to enjoy – both inside and outside of their apartment homes. 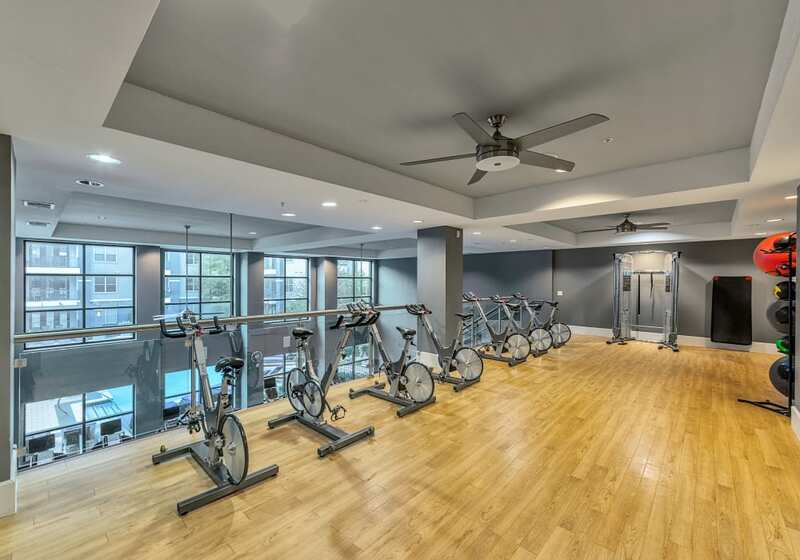 From our hand-selected finishes to our best-in-class, 24-hour fitness center, we’re dedicated to bringing you the best that apartment living has to offer. 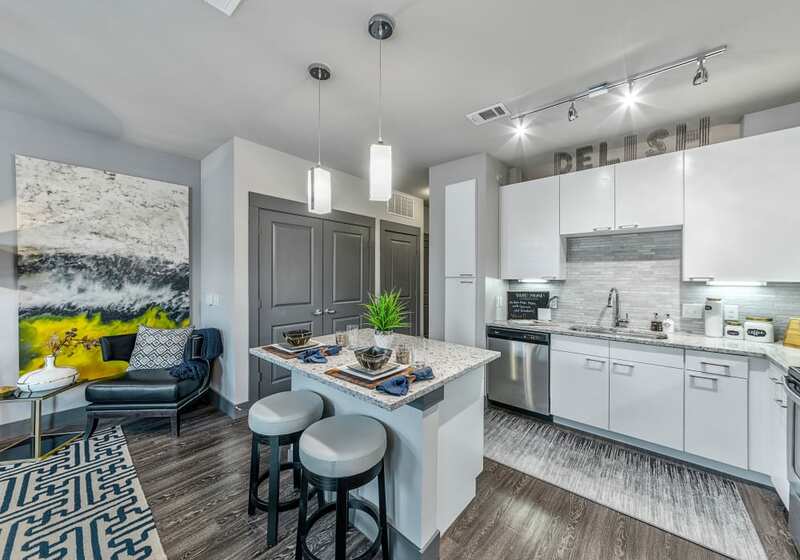 Find your home at the ultimate luxury apartments in Dallas!